Weekends are all about good skincare extras. I've recently told you about my current morning and evening skincare routines...but then Omorovicza introduced two new products into their fabulous line, and I just couldn't resist. 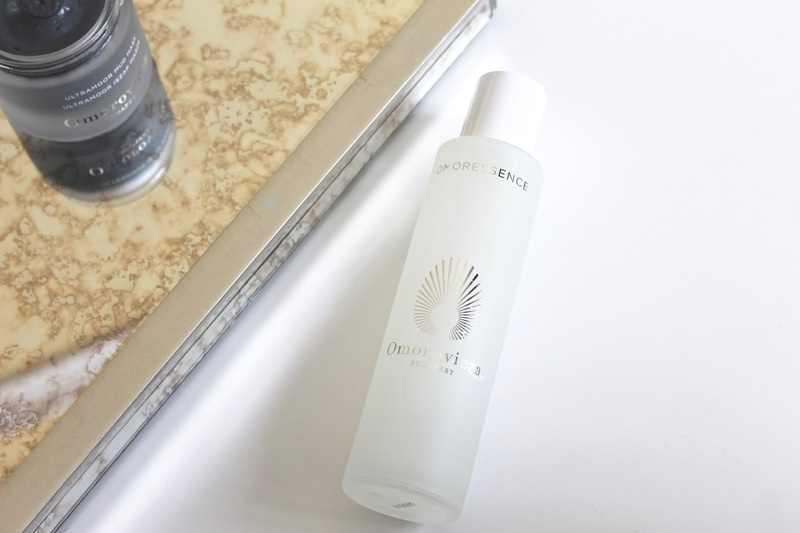 You know I love Omorovicza, so if you've yet to check them out you're really missing out on a glowing complexion. Their products, especially the Deep Cleansing Mask, Refining Facial Polisher (my favorite exfoliator ever), and Queen of Hungary Mist are super luxe and have a way of keeping my skin clear and glowing even while traveling or during the change of seasons. That's how you know products really work - it's a true road test. First up of the new launches is the Lisa Eldridge-approved Ultramoor Mud Mask. This is an instant results mask - it changes skin's appearance in just 10 minutes or less, leaving it looking lifted, pores looking smaller, and tone more radiant. It's a mud and clay-based mask (moor mud and hectorite clay, to be exact) but what I love about it most is that it balances the skin so well, thanks to the inclusion of sage, chamomile, rosemary, and rose geranium essential oils. I know so many people who steer clear of clay and mud masks for fear of that tight, dry feeling they can leave skin with after use. 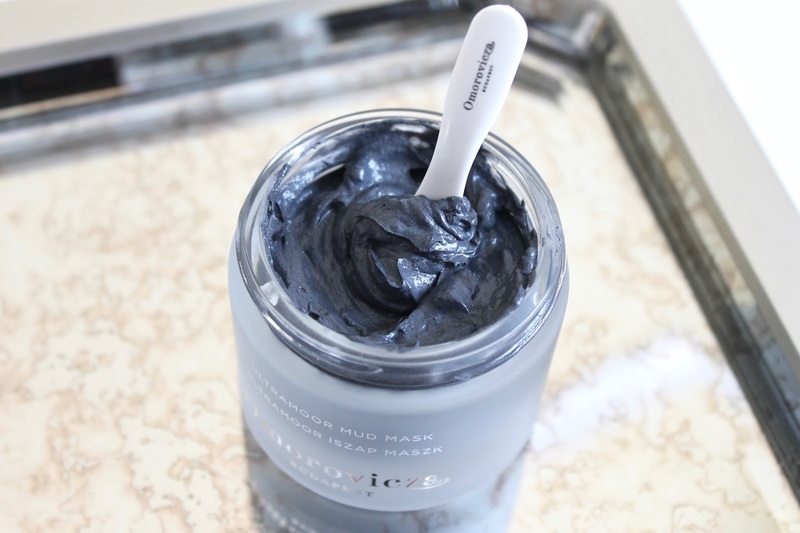 This mask is so great because it draws out impurities, all while moisturizing and plumping fine lines...it never dries out skin because the mud used is so nutrient-rich. Masks like this one are so important to maintaining a clear and youthful complexion - consider it like a workout for your skin. I have loved using this on rotation with my Deep Cleansing Mask every week. The second product I've been testing from the brand is the Omoroessence. I'm so happy that the brand released an essence, especially as they're already so well known for their patented Hydro Mineral Transference delivery system. The system is based on the ancient science of bio-fermentation and helps aid in the absorption of minerals from the healing waters of Budapest by the skin, leaving it looking younger and feeling more supple. An essence is the perfect product in which to really put this system to the test, as it's one that preps the skin for further treatments by helping it to attract and retain moisture. It's sort of like an amped up toner that contains amino acids, natural emollients, and humectants. 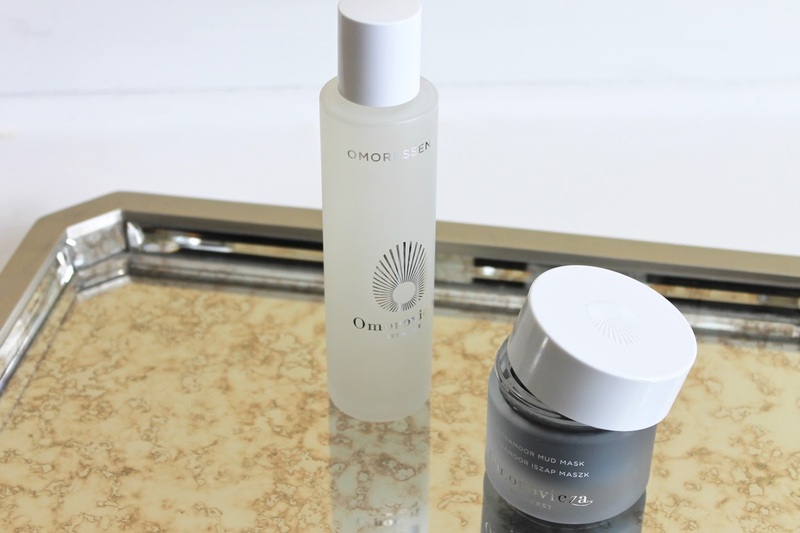 Immediately after washing my face in the morning and evening, I press a few drops of the essence into my skin and things feel smoother, more hydrated, and balanced...which, in turn, has helped increase the efficacy of the other products in my routine. This is a new daily must-have in my routine.